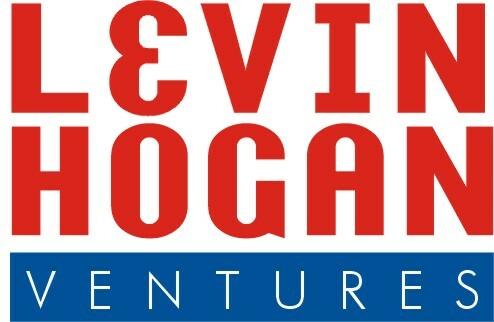 Here are two sets of logos for a Tim Hogan, owner of Pensaworks.com. 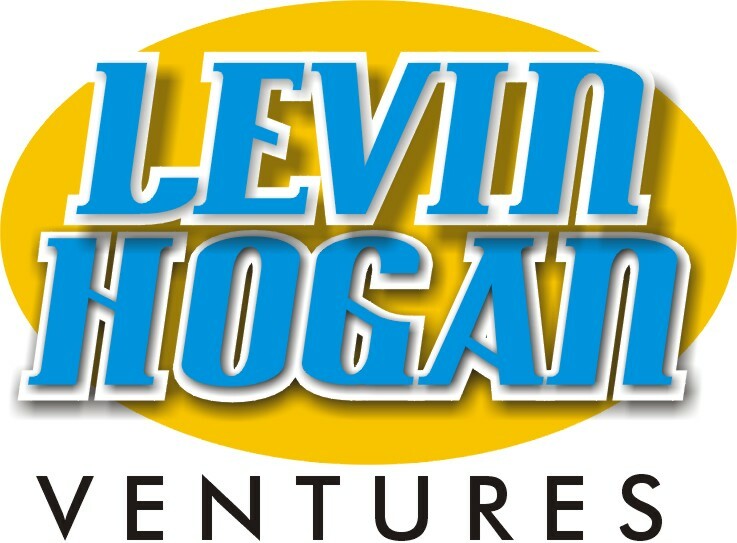 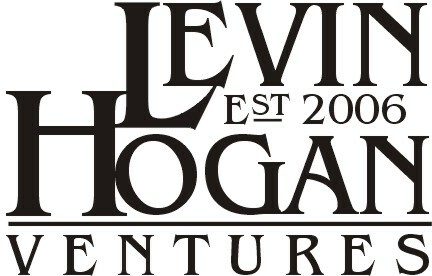 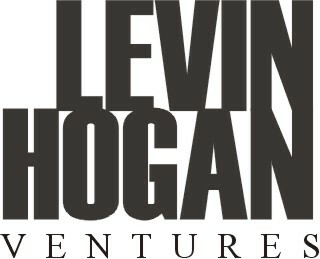 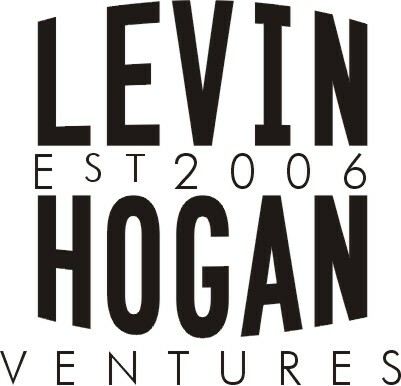 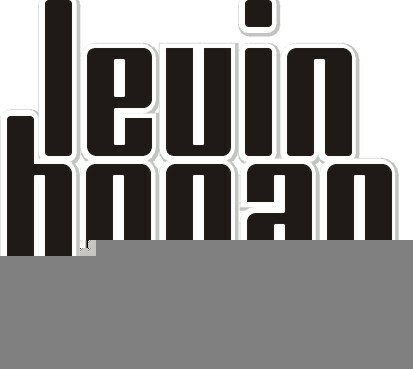 The Levin-Hogan company is a new real estate company in Pensacola; BeyondMedia is online streaming software Tim developed. 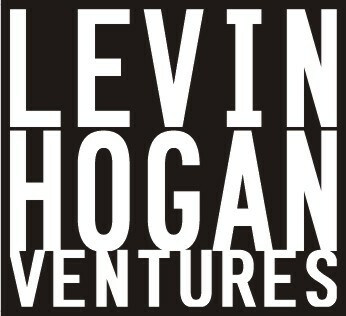 As you can see, I offer a client many options to pick and to further develop. 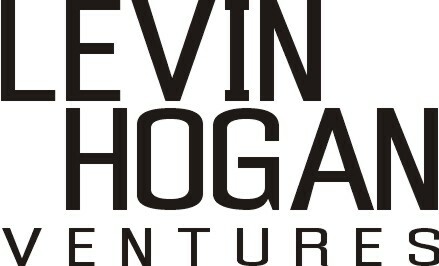 The top versions were chosen.